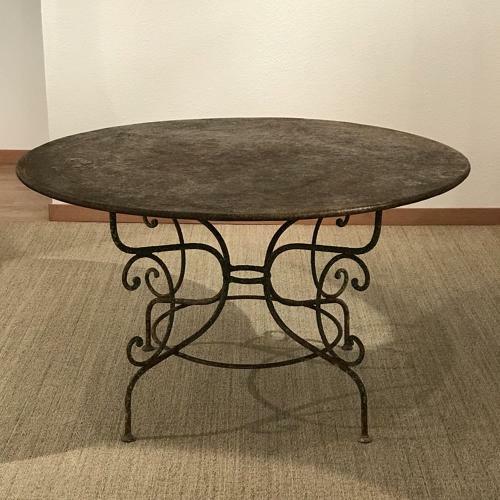 Iron table popularly known as "Parisienne", in great original condition. Perfect for indoors and outdoors. Rare to find.